A picture may be worth a thousand words. But words – or lack thereof – can be worth millions. Never more so than when courts are deciding the level of coverage and the amount of payout policyholders are entitled to from insurance companies. So, when it comes to understanding insurance law you need to make sure you understand rule number one: words rule. 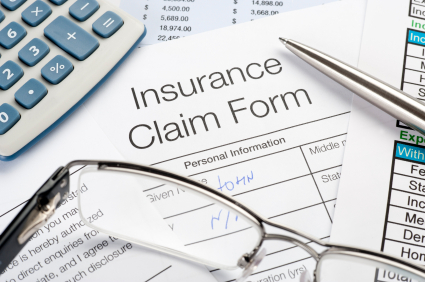 Here is Part II of my Ten Commandments of insurance claims which should be followed by all claims people working to fulfill the promises made by an insurer in an insurance policy. They are intended to provide direction to every person involved in claims handling, for the benefit of insurers, and the public. The following are the first 5 of my Ten Commandments of insurance that should be followed by all claims adjusters working to fulfill the promises made by an insurer in an insurance policy. They are intended to provide direction to every person involved in insurance claims, for the benefit of insurers, and the public. If a person fires bullets at a car and unintentionally kills someone seated inside, does that constitute an 'occurrence’ for the purpose of insurance coverage? One Mississippi case follows the thread of that question. 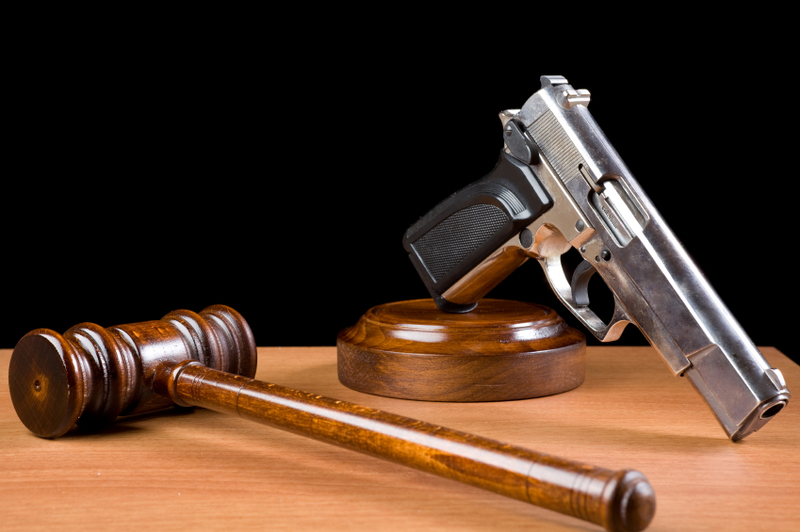 This year an appeals court was asked to determine whether a shooting that caused the “accidental death” of a person is an “occurrence” as defined in a home insurance policy, and/or whether an illegal act exclusion should apply. Here is a brief summary of the case. Situations can arise whereby an insurance policy holder is accused of abuse. But policies that stipulate there is no insurance coverage for abuse can still be subject to challenges—and where a child is involved, the stakes are high. The following case was heard in the Wisconsin appeals court that tested the clarity of the abuse exclusion in a home insurance policy. Disability insurers are often chastised for not accepting an insured’s disability claim and denying them insurance benefits. At the same time, some individuals attempt to recover from their disability insurer even when they are able to perform the duties of their occupation. And when contracts are written in such a way that even the most erudite advocate cannot determine their meaning unequivocally, it is no wonder so many such cases end up in litigation, as in the following case from Arkansas. When two parties in a claim cannot agree, appraisal is often the quickest and fairest method of determining loss value. But if the appraisers are not able to agree on the value they can choose an umpire to help resolve the dispute, after which an award can be paid out. But in innumerable cases the parties refuse to accept a win, and insist on moving for a new trial to appeal the case.